What do you do when a you’re all out of ideas on how to give your home (however big or small) a spruce, and neither the surreal sets of fashion editorials in your favourite magazines, nor a long walk around the IKEA showroom can provide the inspiration you’re looking for? 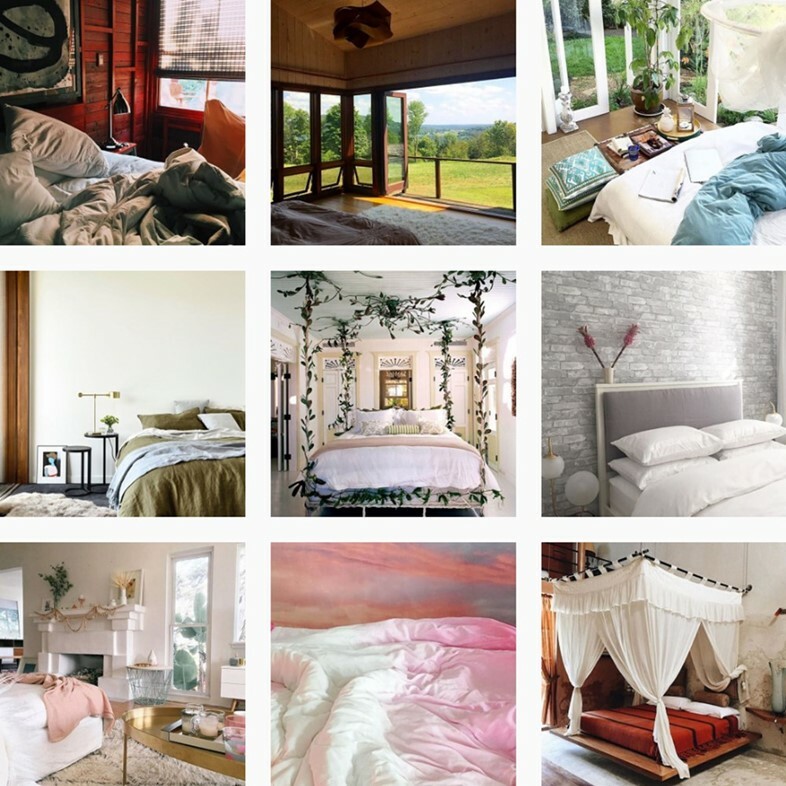 You turn to Instagram, obviously, that never-ending well of inspiring interiors. And in case you’d prefer to do so with our guidance, here are three accounts that neatly sidestep cutesy craft storage solutions and hand-crocheted cushion covers, in favour of crowd-sourced images of fantasy living rooms, vintage furniture adverts, and beds you'd never want to leave. Collectively the AnOther team has lost many hours to the finely tuned findings of Instagram account @coqui__coqui, which neatly surmises everything the social platform does so well. At a quick glance, it’s a brilliant edit of interiors inspiration from every media source imaginable, dotted with black and white film stills, vintage beauty and fashion ads and rare photographs of artists’ works, in which selection there are more ideas buried than we care to count. 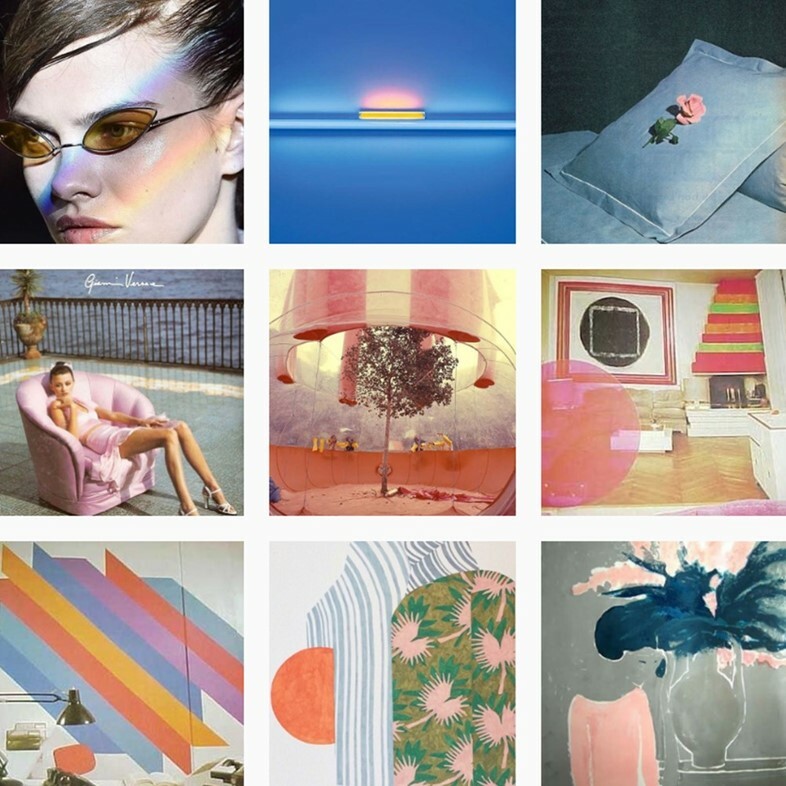 Indulge in some serious scrolling time, however, and you’ll soon notice that this feed is doubly curated: the images are arranged according to colour and pattern, too – luscious greenery clusters together in one area, giving way over time to swatches of fabric in pastel ice cream shades, followed by a proliferation of black grids on white backgrounds, to mention but a few. What a dream. Unsurprisingly, the Instagram home of The Spaces, a digital magazine dedicated to exploring new places to live and work, makes for fabulous visual fodder – all once-in-a-lifetime furniture purchases, custom-built homes designed by architecture studios precisely so that their inhabitants can look out over mountain-ranges from dawn ’til dusk, and abandoned factories that cry out about an era long-past. Art, architecture and interior design are one and the same here, and all roads lead back to the website, which has ever more wisdom within its folds. The best thing of all, however? 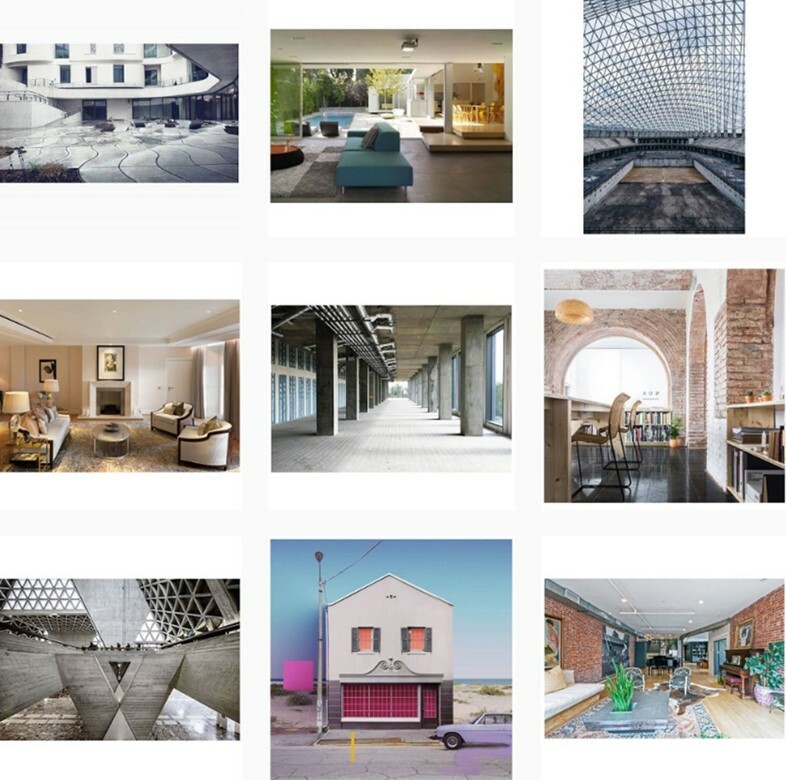 Each image is painstakingly sourced and credited, so not only can you lose yourself in a never-ending spiral of feeds, but the team's conscientious crediting means you can also credit clock up some good ‘gram karma in the process.